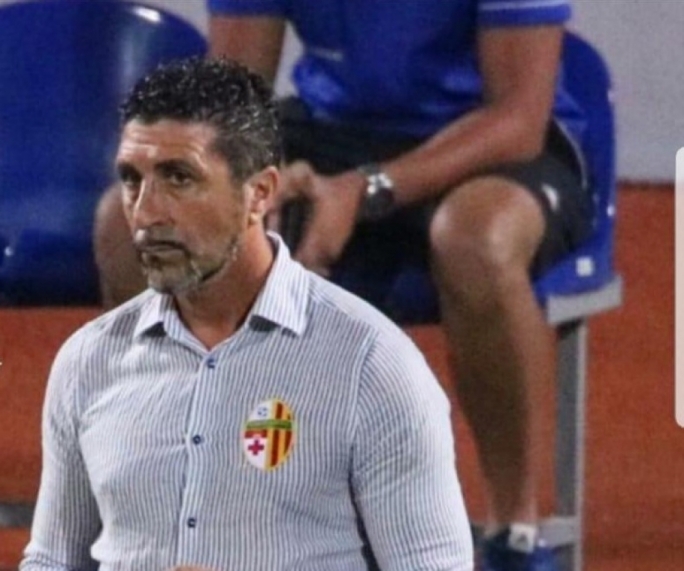 The future of Birkirkara’s ex-coach, Paul Zammit, is still uncertain as both parts are yet to reach an agreement in order to terminate Zammit’s contract. Zammit was offered the chance to coach Birkirkara for the third time in September of 2017. He was seen as a candidate to replace Peter Pullicino who resigned early in the season as things were not going well for the club since they failed to win in the first two games. The experienced coach didn’t have the best of starts as Birkirkara struggled to gain consistency. However, as time went by, the team seemed to settle down and produced a string of positive results. Such results enabled them to finish fourth and also reach the final of the FA Trophy. Eventually, they also retained a spot in the Europa League. During this season, Birkirkara decided to change the core of their team in their attempts to improve on the previous season. Despite this, they still struggled to gain consistency during the early stages of the campaign. In October, Birkirkara’s president, Frank Zarb, made it public that he was not happy with the performance of the team and blamed Zammit for choosing the wrong foreigners. He also acknowledged that he asked the coach to resign, but Zammit refused as he wanted to keep on working as he still felt that he had the respect of his players and supporters. In fact, Zammit kept coaching the team and they managed to secure five wins out of six matches prior to the Christmas break. 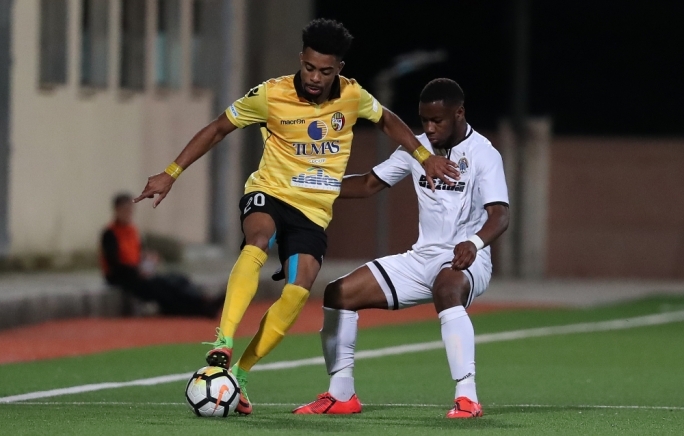 The Stripes won against Sliema, Qormi, Senglea, Mosta and Nadur, but lost to Hibernians. However, it seemed that Zarb had already made up his mind and wanted Zammit to leave at all costs. As a matter of fact, it can be revealed that as from December, Zammit was no longer consulted when it comes to signing new players as well as when offloading players. 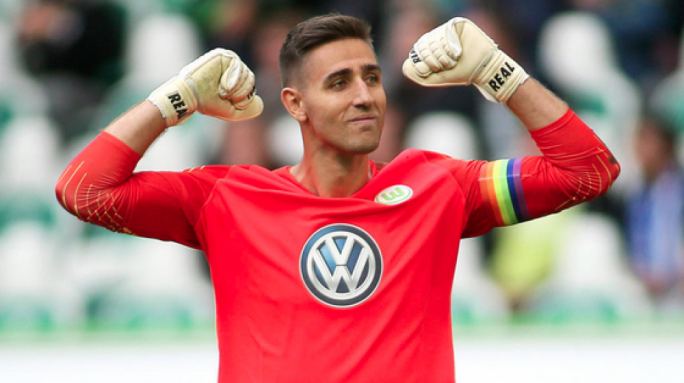 Sources that spoke to Malta Today said that one particular case was Clayton Failla who the coach simply found him present for training without any notice. This newspaper can also state that during the Christmas break, Zammit was contacted by Michael Valenzia who is the technical director in order to meet some high officials from the club. During this meeting, Zammit was told that John Arne Riise was engaged as sporting director and he will train the team and also pick the team for matches, despite the fact that the Norwegian doesn’t have the required coaching licence to coach in the Premier League. This didn’t go well with Paul Zammit who made it clear that he will not accept this as his contract was breached. Further to this, Zammit felt that such actions undermine his pride as a coach. At that moment, Birkirkara’s president, excused Zammit from training as not to interfere with Riise. Following this meeting, through his legal advisors, Zammit asked Birkirkara to negotiate an agreement in order for his contract to be terminated. They gave Birkirkara a deadline and the president asked for an extension of that deadline. Sources pointed out that although the deadline passed, Zammit received no offers from Birkirkara. 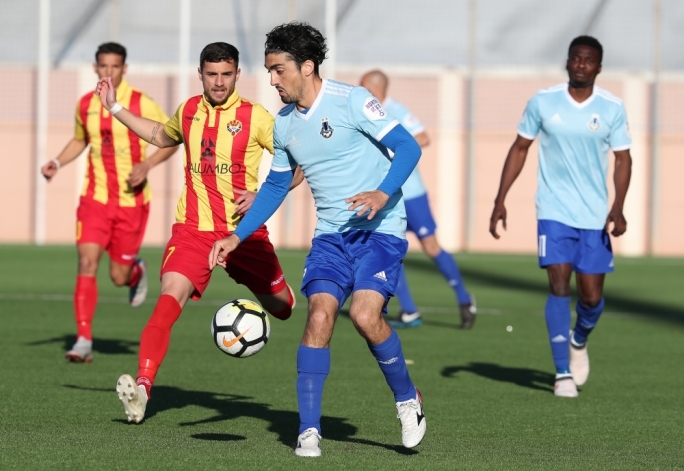 Such sources also indicated that Zammit has not received any payments as from August and thus it is highly improbable that Zammit will keep on being paid by Birkirkara. In light of this, Zammit will probably have no other option but to take his case to the Malta Football Association. This newspaper also sent a number of questions to Birkirkara. 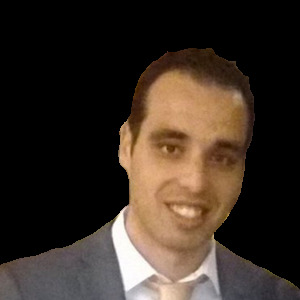 Colin Bason who is the assistant secretary replied by confirming that Paul Zammit is still contracted with Birkirkara, but didn’t want to give more details due to ongoing negotiations.